Cooking is hard enough. That’s why you need these kitchen hacks to make your work easier. These genius kitchen tips and tricks will help you become more creative and efficient in the kitchen, saving your both time and money. Holding spatula in one hand, cracking two eggs in the other, with no shell goes into the bowl, I thought I have got everything in the kitchen figured out. It becomes apparent there are a lot more neat solutions I need to know. 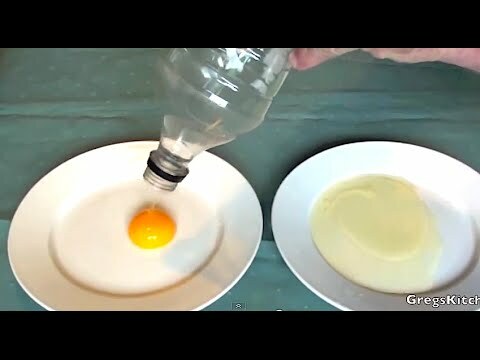 From boiling perfect boiled egg, keeping brown sugar from clumping, to cutting fruits, this amazing set of kitchen hacks is truly mind-blowing. One Response to "Kitchen Hacks: 30+ Creative Tips & Tricks To Save Time & Money"